We had a good look at the HTC One M9 render a few days ago, courtesy of Ashik Empro, who created this design. 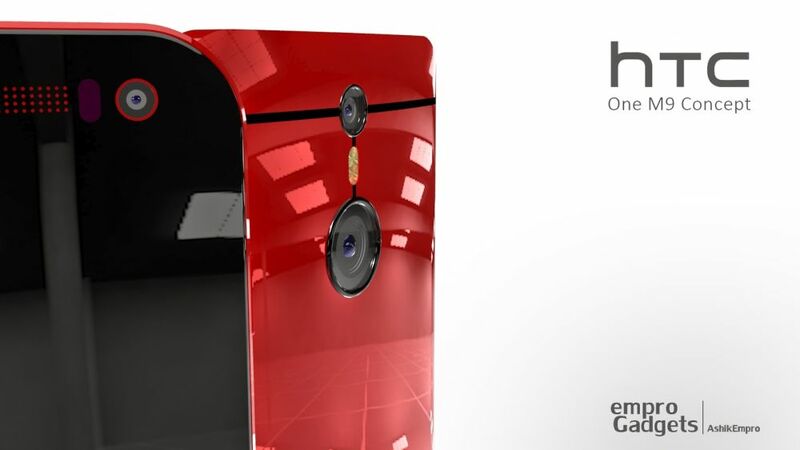 Today we’re back with more shots of the smartphone, that seems to feature a plastic glossy case, one that looks pretty nice. 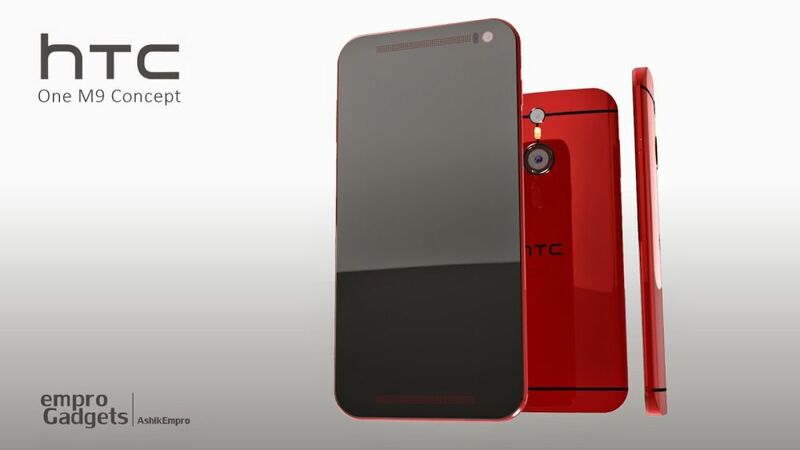 This is basically a high end combo of the HTC One E8 and M8, with some extras. 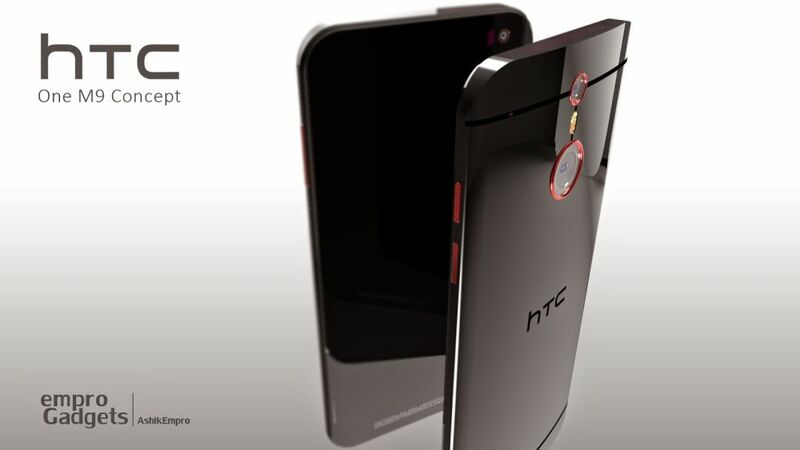 HTC One M9 comes with a Snapdragon 805 processor, a quad core Krait 450 CPU with 2.5 GHz clock rate. There’s a Super LCD 3 display with 16 million colors, up to 64 GB storage and 3 GB of RAM. 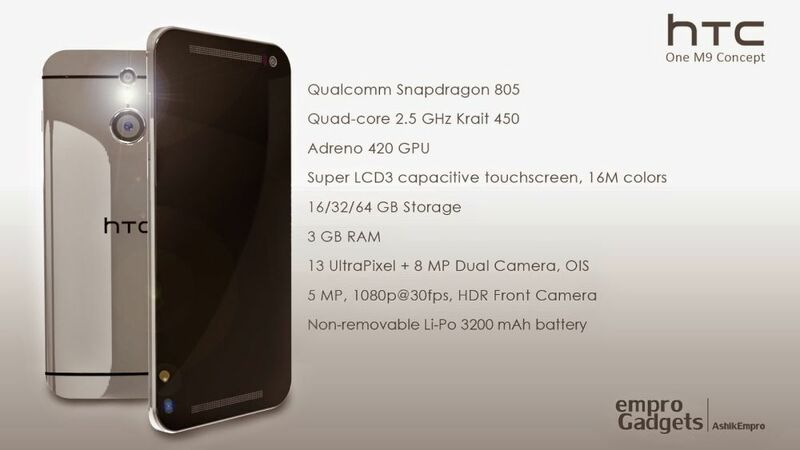 At the back there’s a 13 Ultrapixel camera, as well as an 8 megapixel camera as part of the Dual Cam mechanism. 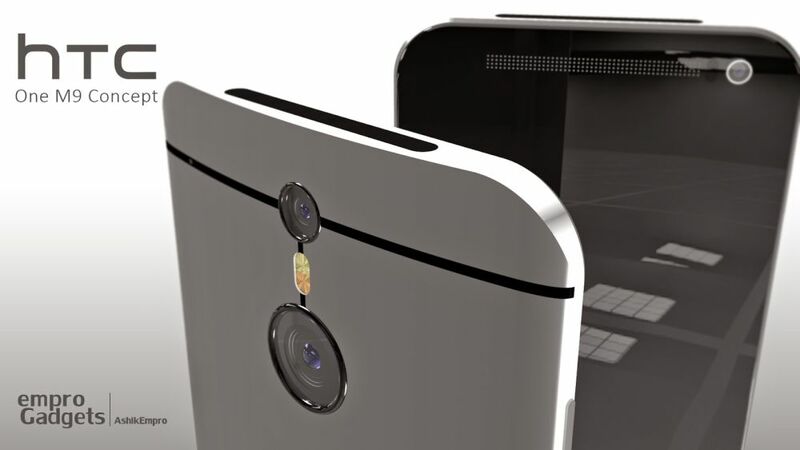 Optical image stabilization is in the mix, while upfront we find a 5 megapixel shooter for selfies, capable of HDR and Full HD video capture. 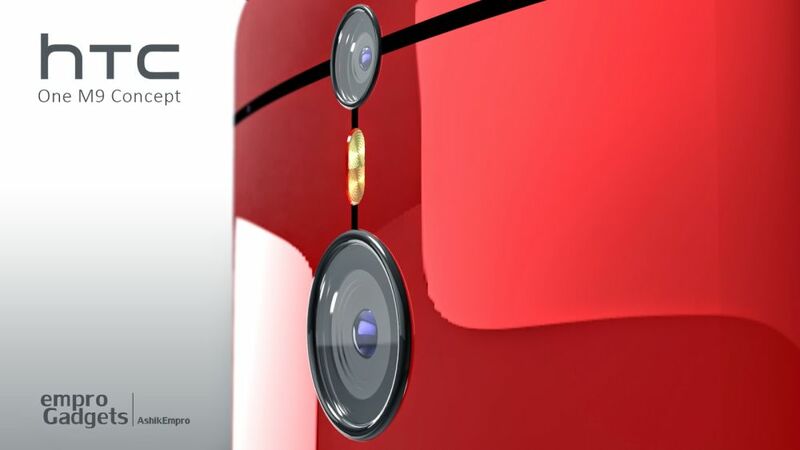 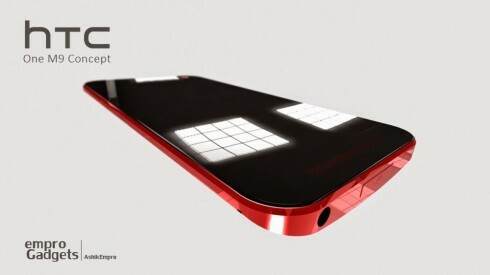 The smartphone concept relies on a 3200 mAh battery that can’t be removed from the unibody design. The red color suits this model best and I like the placement of the True Tone flash between back cameras. 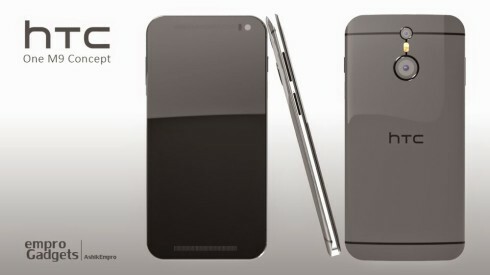 The facade is basically one slab of glass, without edges and the general lines of the HTC One M9 are in keeping with the predecessors. Notice the placement of the audio jack at the bottom, the lid on the USB port, probably for the sake of waterproofing.